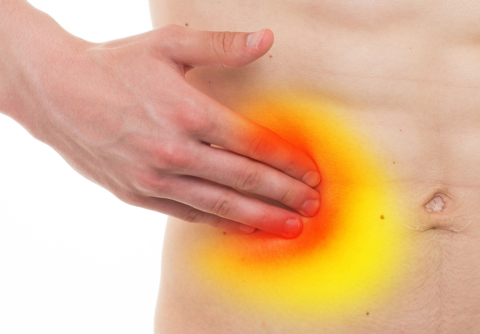 What is Post Surgical Pain? 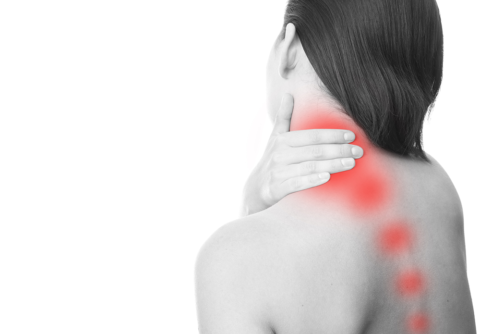 Pain may persist after any surgical procedure. 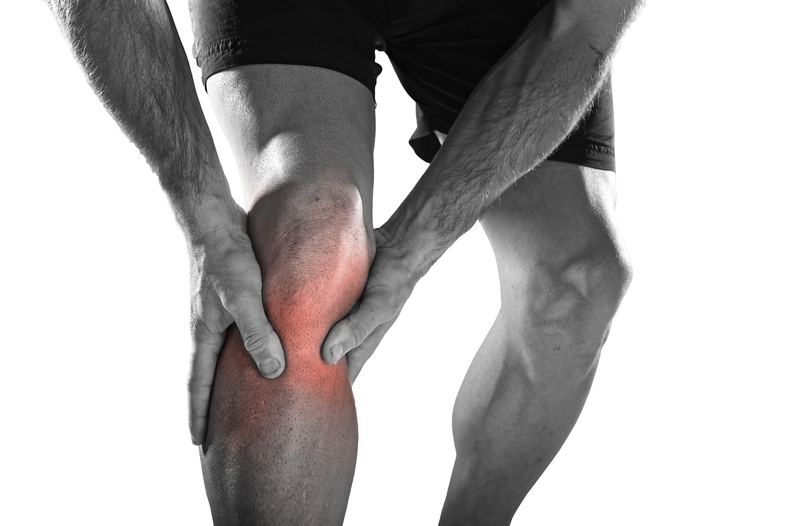 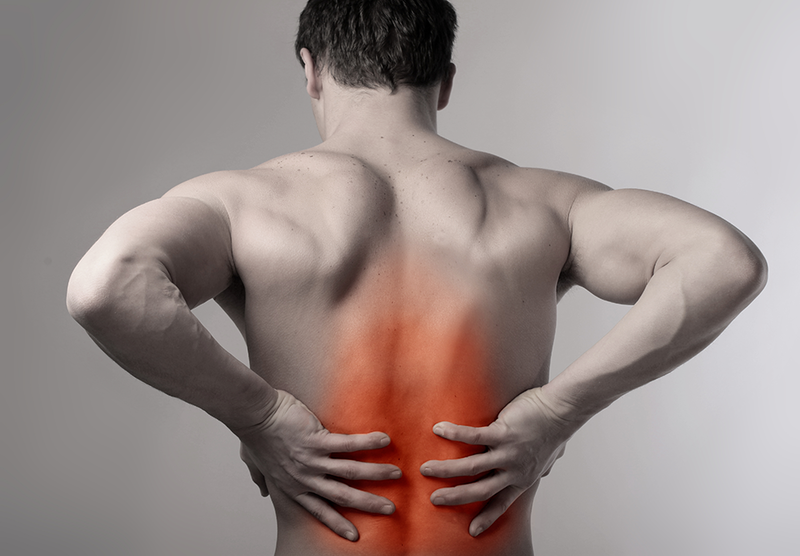 Tissue injury from the disease and the surgical resection or repair may lead to pain. 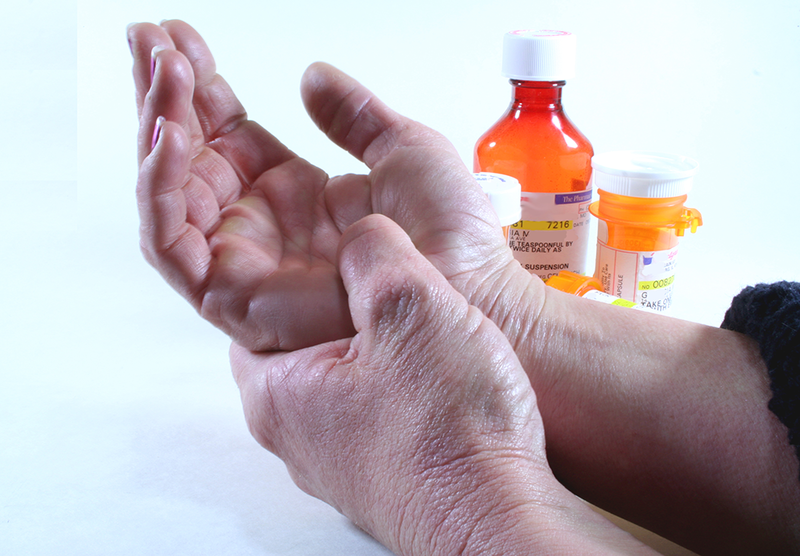 In the majority of cases the pain from surgery resolves as the tissues heal, but is some cases chronic pain can occur. 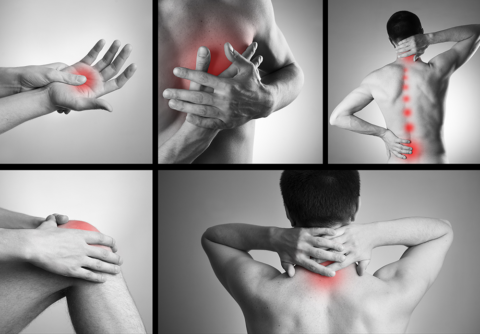 Risk factors for post surgical pain include the type of surgery, pre-existing pain, re-operation, and other comorbid factors. It is believed that the pain is related to principal nerve injury and wound inflammation which can lead to abnormal pain signals in both the area of injury and the spinal cord (peripheral and central sensitization). 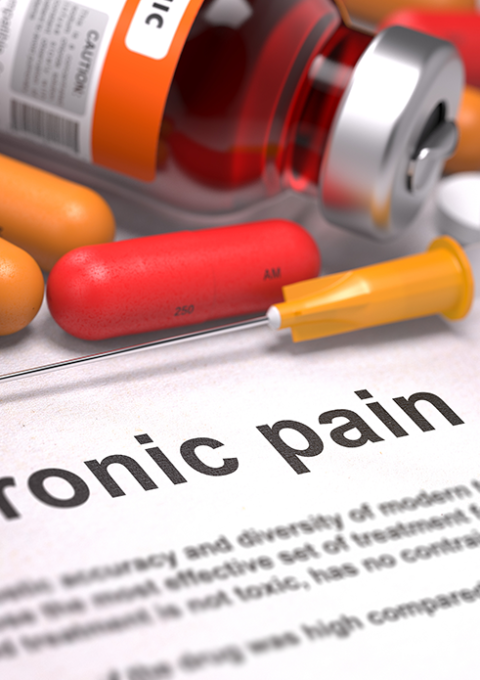 How is Post Surgical Pain treated? 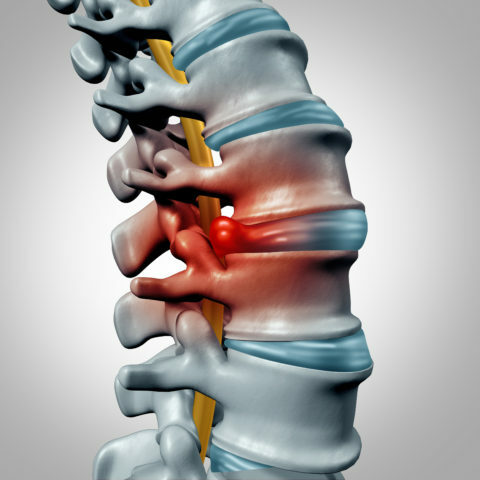 In cases of spinal surgery, axial pain can continues following the surgery. 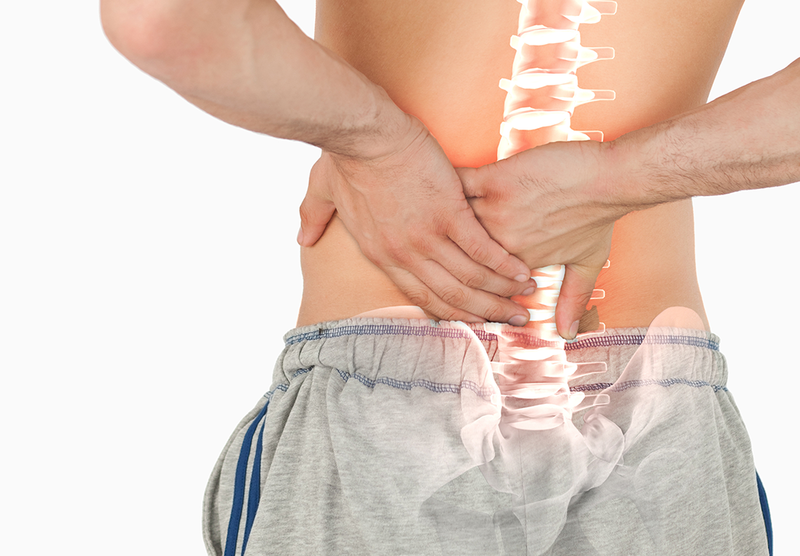 The spinal surgery will reduce or eliminate back pain secondary to nerve root compression, but if permanent injury occurred to the nerve, then there may be continued pain. A condition known as Post-Laminectomy Syndrome or Failed Back Surgery Syndrome is defined by persistent back or leg pain following a lumbar surgery. 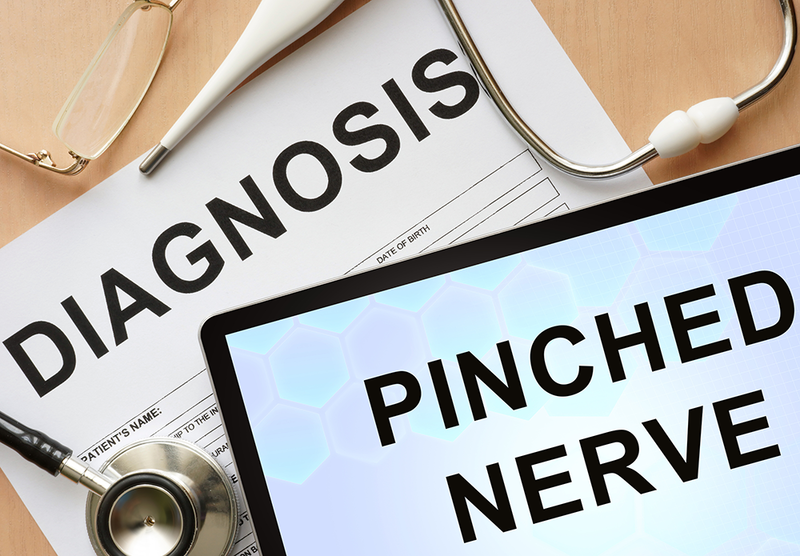 Post Laminectomy Syndrome may occur secondary to recurrent mechanical pain, scar tissue or fibrosis around the nerve roots, previous injury to the nerves, inflammation of facet joints,nerves and other spine structures. The symptoms associated with Postlaminectomy Syndrome or Failed Back Surgery Syndrome include a dull, achy or sharp pain. The pain may radiate in to the buttock and leg. The level of the pain may vary in intensity. 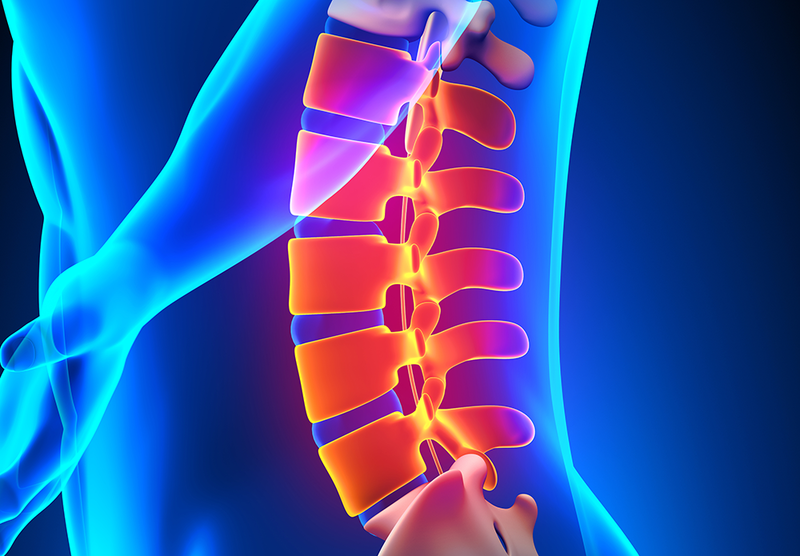 The treatment of Post Surgical Pain and Post-Laminectomy Syndrome is a multifaceted approach. 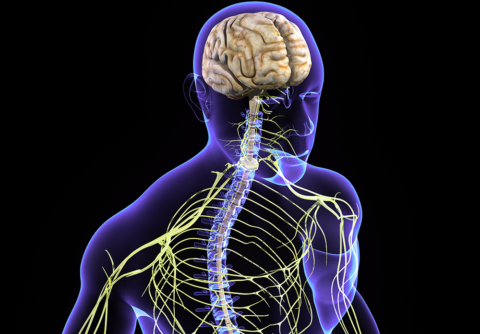 Common treatment options include: medications, physical therapy, modalities including electrical stimulation (TENS unit), spinal injections (including trigger point injection, epidural steroid injection, facet blocks, Lysis of Adhesions, Radiofrequency ablation), and more advanced treatments included Spinal Cord Stimulation.